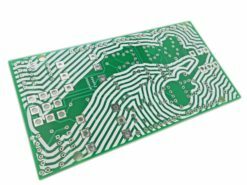 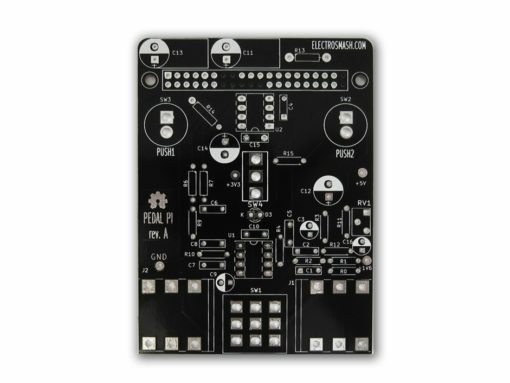 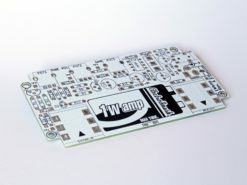 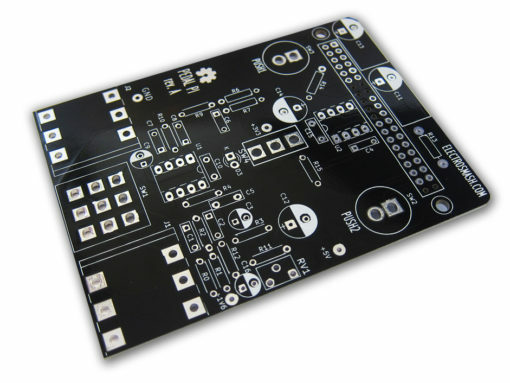 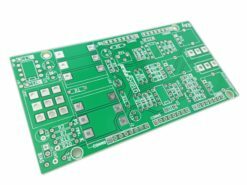 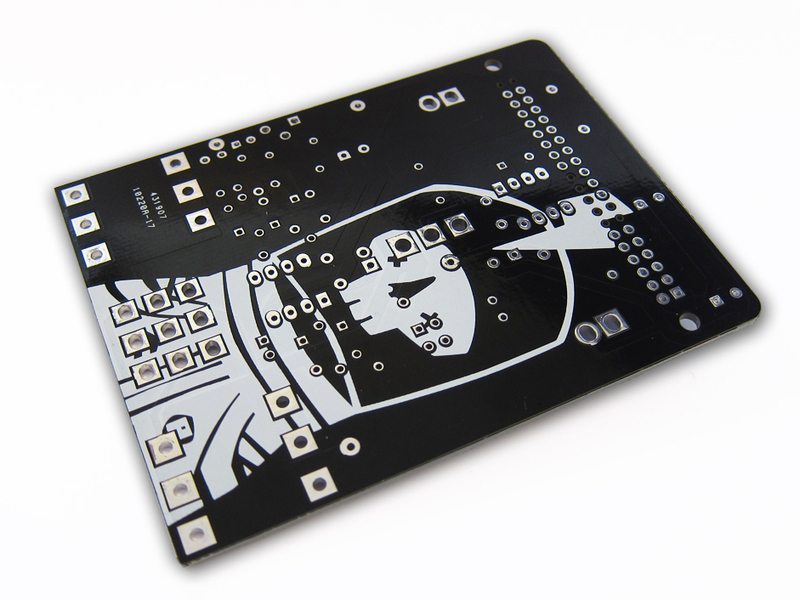 The PCB is 65x88mm and made of high-quality FR4 (1.6mm thickness). 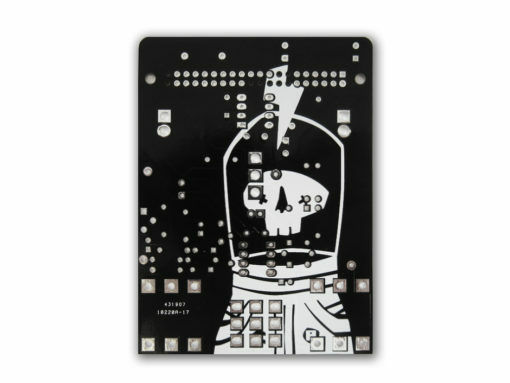 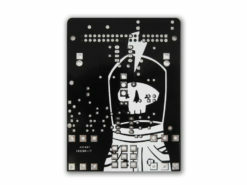 It has 2 copper layers with silkscreen and soldermask with plated holes for easy soldering on both sides. 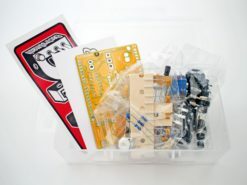 Check the Downloads & Links tab for extra information. 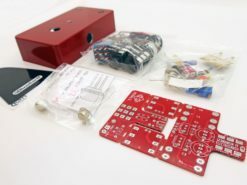 Pedal-Pi is a programmable guitar pedal that works with the Raspberry Pi ZERO Board. 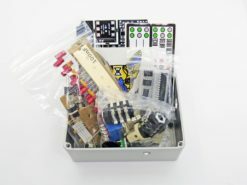 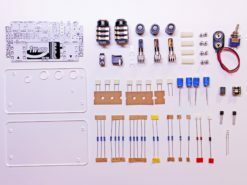 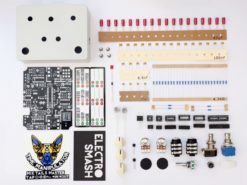 The project is totally Open Source & Open Hardware and made for hackers, programmers, and musicians that want to experiment with sounds and learn about digital audio. 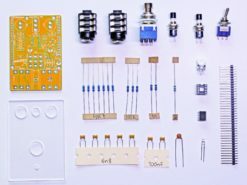 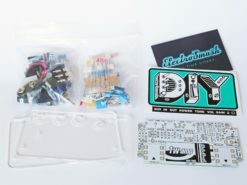 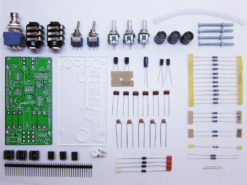 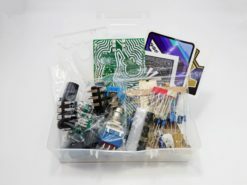 How to Build Pedal-Pi in 4 Steps (pdf). 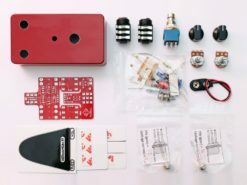 How to Start Programming Pedal-Pi.